An excellent quality resource that should be on every pastor's shelf. 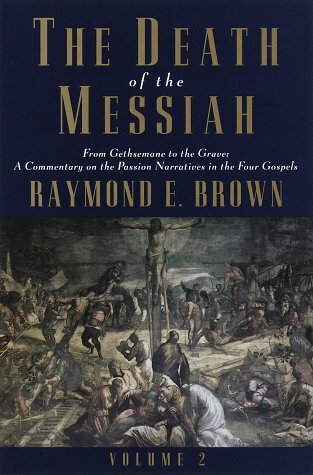 A thorough synthesis of academic material on the passion narratives, Brown is consistent in offering deep insights and faithful readings of the text. Masterful. Can't recommend it enough. Must read for anyone interested in biblical studies.